So this past week has been so hectic for me, but I found time to pop by the mall and get some things I needed. 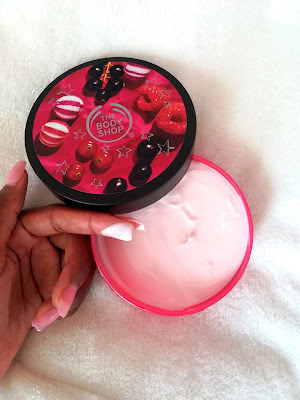 I love The Body Shop, not because the products are affordable (the prices are amazing, seriously), but because the products are amazing. 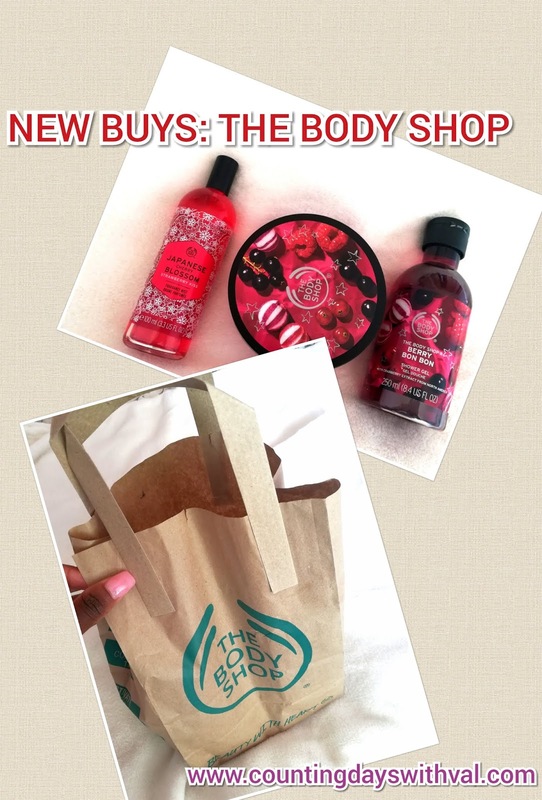 I've become a frequent shopper at The Body Shop, and I'm yet to be disappointed. 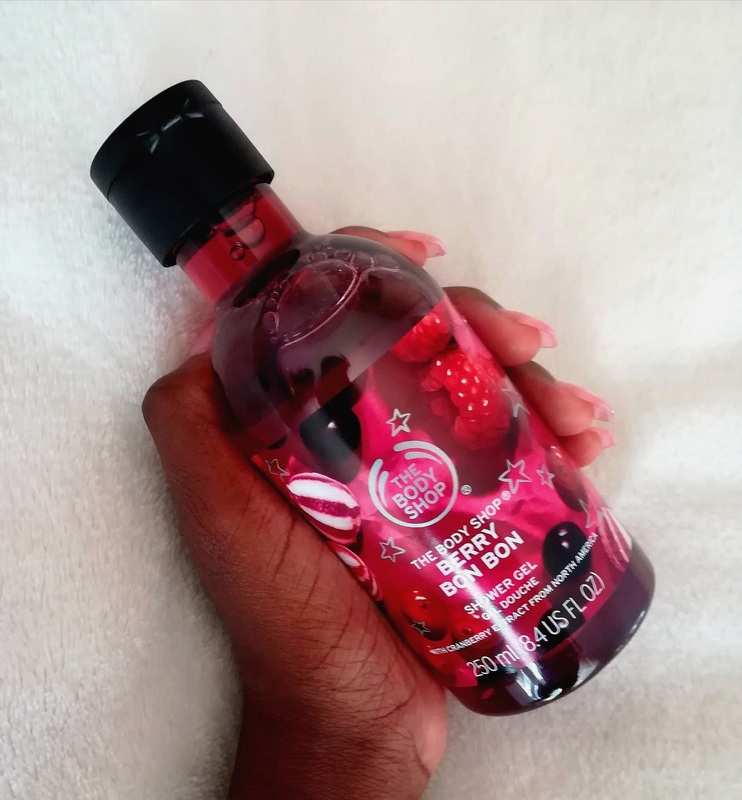 Two of the products I got, specifically the Shower Gel and the Body Lotion are are fragrance "Berry Bon Bon", which I've never tried before. The smell is divine. wow. 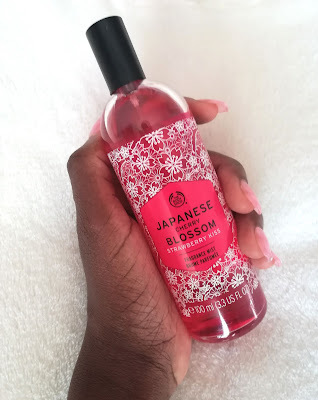 I also decided to try a new fragrance with the Fragrance Mist, so I decide n "Japanese Cherry Blossom - Strawberry Kiss". And ugh, the scent is to die for. It blends really well with the Berry Bon Bon. With so much sweet scent on me, lets just hope I don't get attacked by bees. PS. The special (3 for 2) is still on, so go get you some products! Hi. My name is Valery, I'm a young professional trying to live my best life. 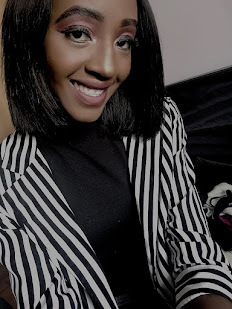 I blog about lifestyle, beauty, fashion and travel. This is me counting my days, and making sure I make my days count. "Life is short... but its also the longest thing you'll ever experience"
Setting Goals... Monthly or Yearly?